Disney recently announced that there will be no "4.0" version of their popular toys-to-life title, Disney Infinity, at least for another year. Rather than going through another upgrade that forces fans to purchase new Starter Kits, the title will remain the 3.0 edition a little while longer. In addition, new content, like the Marvel Battlegrounds play set that gets released tomorrow in the States, will continue to be released for this version. All of this info comes from the new "Disney Infinity Next" video that was recently released. In that video, general manager John Blackburn and vice president of production John Vignocchi discuss the overall plans Disney has for their title over the course of the year. Much of the video focuses on the more immediate releases: Zootopia figures, Marvel Battlegrounds, and the Baloo figure from the "Jungle Book", which also gets released tomorrow. Specific details of what content is in the works weren't discussed, though it was revealed there will be new content from each of the four major branches: Disney, Pixar, Marvel, and Star Wars. There's also a little teaser at the end that seems to hint at the next planned content being lined up with the release of "Finding Dory." 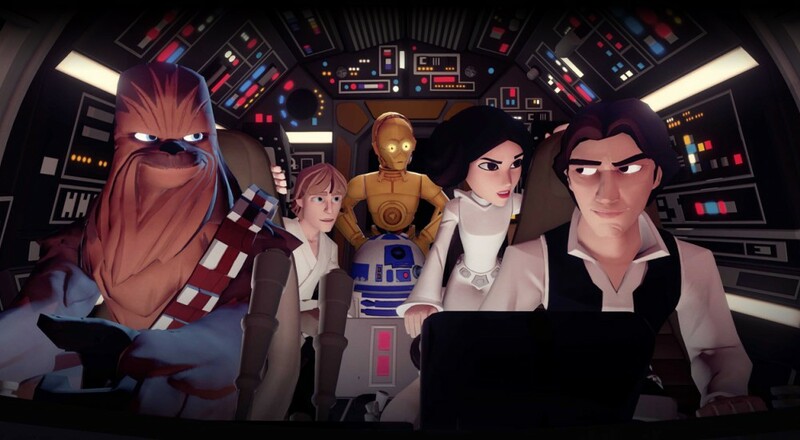 Disney Infinity 3.0 is available on PlayStation 4, Xbox One, Nintendo Wii U, Xbox 360, and the Playstation 3. It supports two players locally or online.